Featured recording artist, backing and session vocalist on the Soulnaturals single My Love is Stronger With You. MIDI programmer, lead and backing vocalist, music coordinator for the live band, co-arranger with Julie Sharpe, mixer and producer of the tracks. Commissioned by Newham Music to produce an orchestrated arrangement of musical theatre hit This is Me (from The Greatest Showman soundtrack) for schools in the London Borough of Newham, for inclusion in interactive schools concert at Theatre Royal Stratford East as part of the Festival of Youth 2018. The concerts will inspire young people, drawing links between music and film, television, dance and art. Celebrating talent from across the borough, including performances by Newham Music's Bridging Sounds Orchestra, the Newham Grooves Children's Choir and vocal collective Urban Flames. Co-writer, featured recording artist and backing vocalist on the eponymous single Lebanon Elevator and backing vocalist on Titan Arum, from 'the first ever sci-fi/funk world music album' Lebanon Elevator. Composed and produced by producer/multi-instrumentalist Tony Marrison. Sharon's first foray as a 'sonic space-piratess' and she was into it! Writer, featured recording artist and backing vocalist on electronic single Home. Composed and produced by French DJ/Producer Yann Dulché, from his cinematic, electro album Departures. 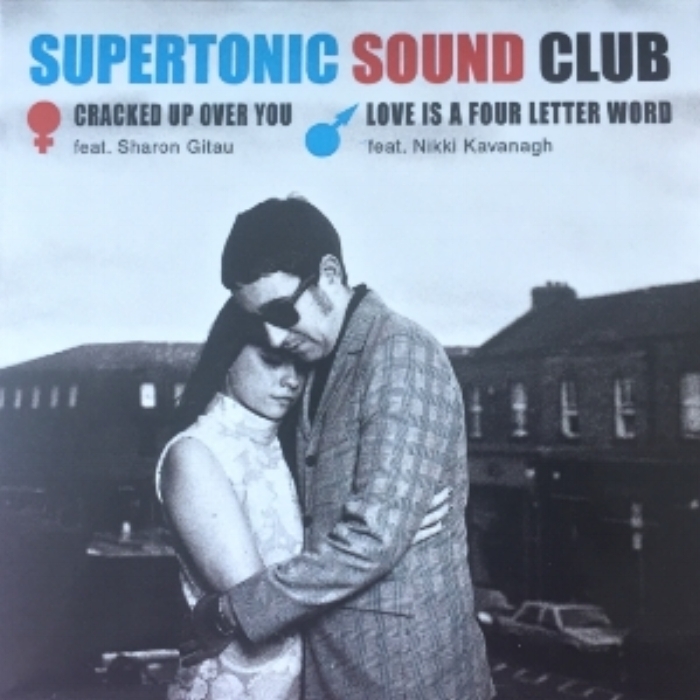 Featured recording artist, backing vocals and tambourine on Supertonic Sound Club's single Cracked Up Over You - a soul/pop rendition of the Northern Soul classic. Backing and session vocalist on Supertonic Sound Club's ska-pop single Scheherazade, featuring reggae legend Dave Barker. Featured recording artist, backing vocals and tambourine on the Soulnaturals single If It's War, You're Looking For. Composer, arranger, orchestrator, pianist, vocalist, MIDI programmer, music coordinator and producer of an original classical score for the short film The Apothecary. Winner of the Best Drama award at BAFTA's First Light Awards 2011. Chaired by Barbara Broccoli, the First Light Awards judges included: Daniel Craig, David Yates, Sir Terry Gilliam, Sienna Miller, Nick Frost, Dougray Scott, Emily Mortimer, Paul Greengrass and Nathan Stewart-Jarrett among other luminaries of stage and screen. Live performance and interview with Irish soulsters Supertonic Sound Club and reggae legend Dave Barker on BBC Radio 2, for Mark Lamarr's show God's Juke Box Sessions. Recorded at the iconic BBC Maida Vale Studios and broadcast on 29th May 2010. Performed Whoop! Whoop! and backing vocals on Scheherazade and Truly Something Special. Backing and session vocalist, backing vocals arranger and tambourine on soul/pop single Truly Something Special featuring Shelley Bukspan, by the Supertonic Sound Club. Co-writer, recording artist, backing vocalist and tambourine on soul/pop track Whoop! Whoop! from Supertonic Sound Club's eponymously titled EP. 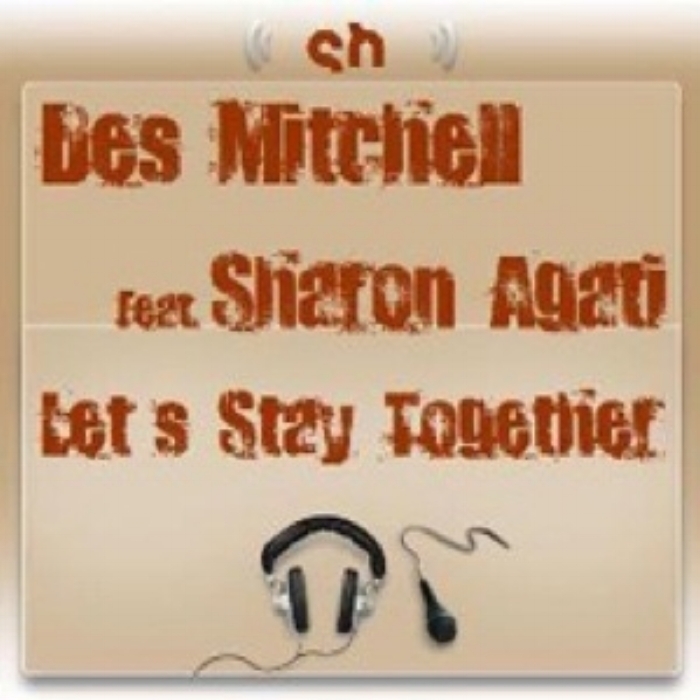 Writer, recording artist and backing vocalist on house single Let's Stay Together, co-produced with DJ/producer Des Mitchell. Let's Stay Together single featured on SoulHeat Records' Miami Winter Music Conference 2008 Sampler. Released 25 March, 2008 For promotional use only. Featured recording artist, backing vocalist and tambourine on the soul/pop single I Spy With My Little Eye from The Tony Cannam Set & Guests! EP. Writer, recording artist, backing vocalist, vocal arranger and co-producer of pop song demos Believe and I Am Becoming, co-produced with DJ/producer Des Mitchell and production duo the Beatbrothers. Featured recording artist, backing vocalist, vocal arranger and tambourine on single If It's War You're Looking For and on album tracks: Lead Me To The Water, Building On A Bad Foundation, Heaven Knows Why I Love You & Sunshine Waiting For You. Backing vocals on You Give Me Hope from The Soulnaturals album Sweet Communication. 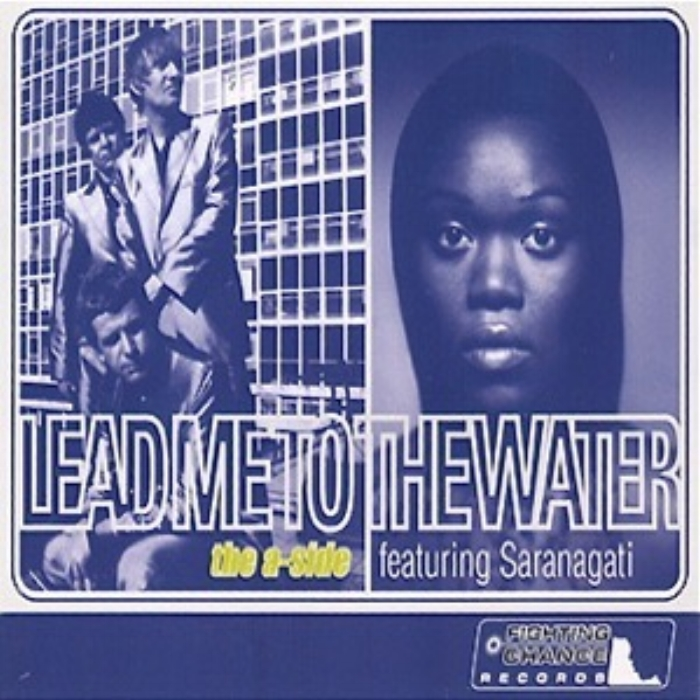 Lead Me To The Water single featured on The British At MIDEM 2004 compilation.